Tonight we are taking the kids to my Uncle’s neighborhood for trick r treating. I hear the weather is suppose to be nearly freezing, but that is what you get here in Nebraska. I am just thankful it isn’t a blizzard out there and we have to cancel Halloween (which has happened when I was very little). 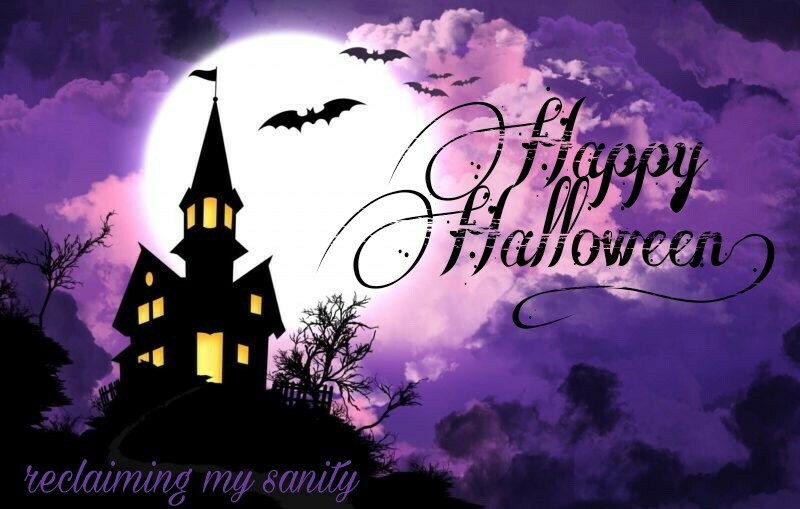 Here is some Halloween entertainment for those who don’t celebrate/participate in Halloween festivities. For those who do participate: stay safe, pay attention, and score a ton of goodies! 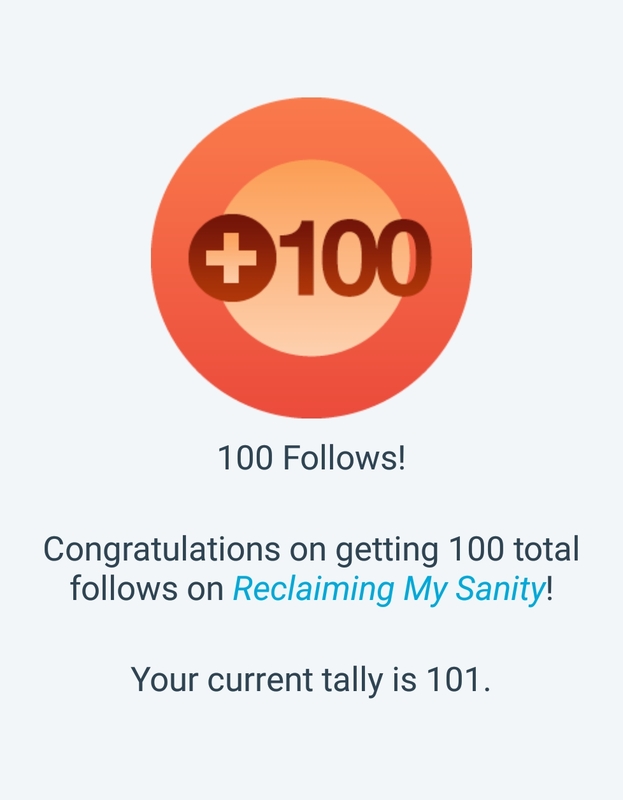 Today I hit 100 follows on WordPress!! To some 100 isn’t much, but when you start at 0, you appreciate every single one! Thank you all for believing in me! Same to you and thank you!